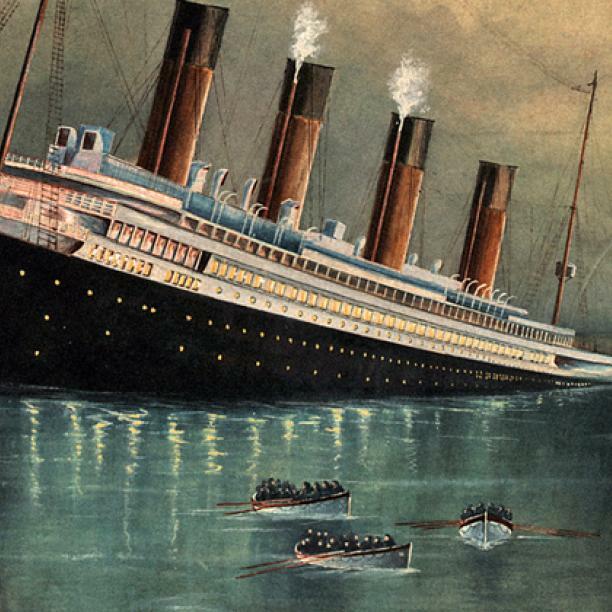 More than a century after the Titanic sank in April 1912, few new stories surface from the wreck. When documentary filmmaker Arthur Jones and his team started work on “The Six” — their film about the ship’s six Chinese survivors — in 2012, they kept expecting to find that someone else had already told the story. Yet the history of the Chinese passengers who escaped the Titanic has largely been forgotten, even in their homeland, as discriminatory U.S. immigration policies and a cultural imperative of self-effacement combined to obscure their tale.